At first, Katrina doesn't seem to be as bad as predicted. 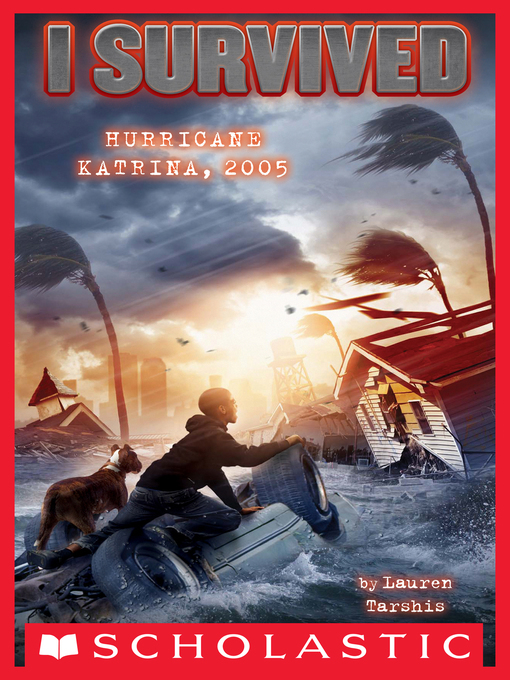 But overnight the levees break, and Barry's world is literally torn apart. He's swept away by the floodwaters, away from his family. Can he survive the storm of the century — alone?